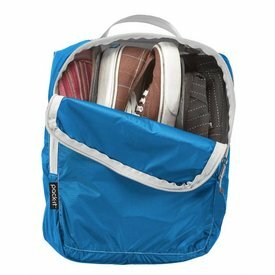 Keep dirty shoes away from clean clothes with this practical footwear solution. 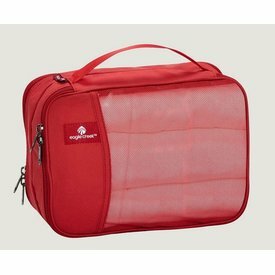 This two-sided packing cube is built with an even-more-awesome functionality. 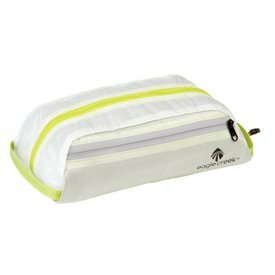 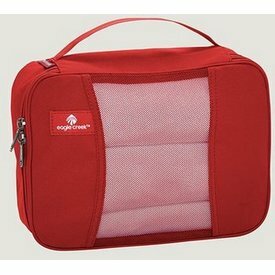 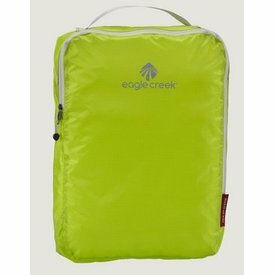 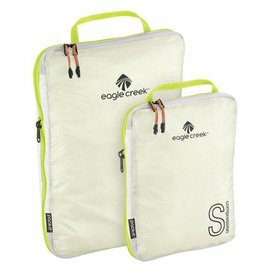 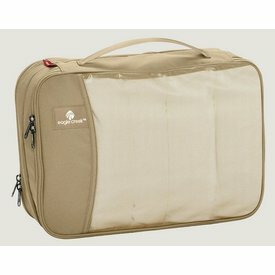 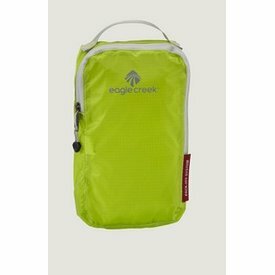 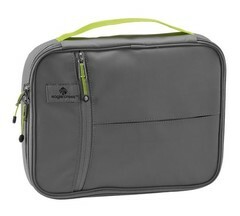 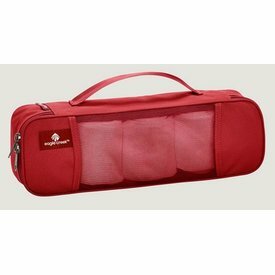 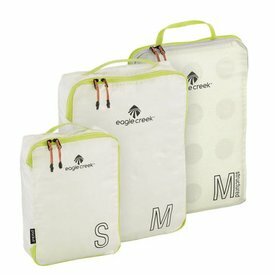 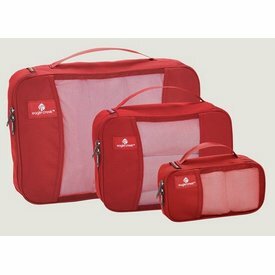 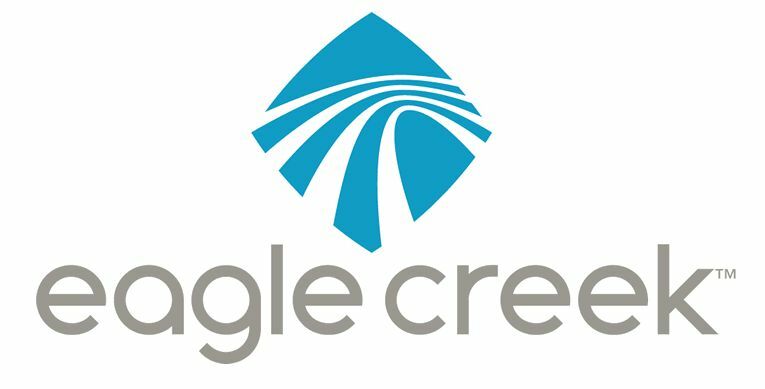 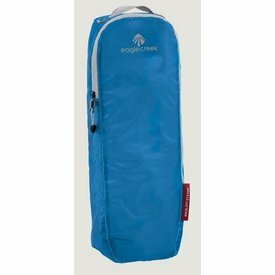 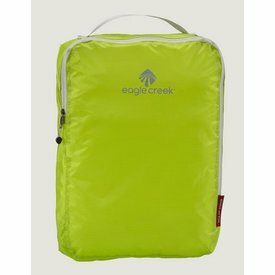 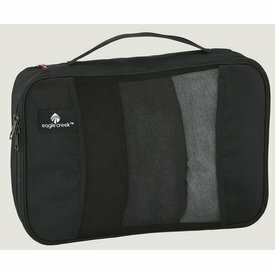 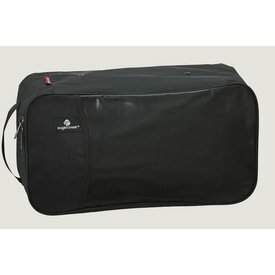 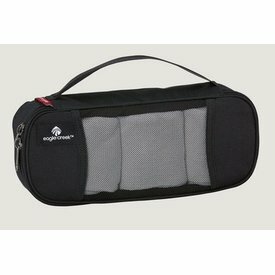 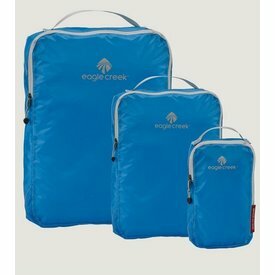 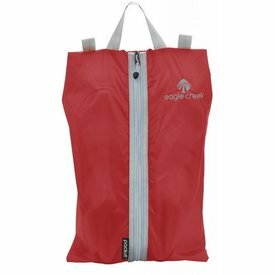 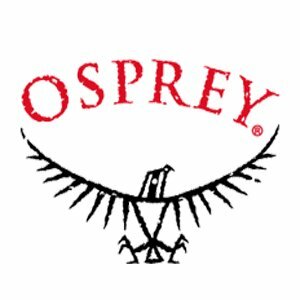 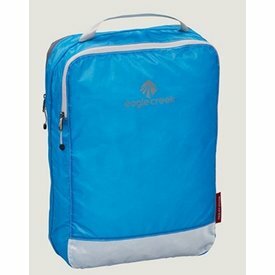 Keep your shoes away from clean clothes with the Eagle Creek Pack-It Original™ Shoe Sac. 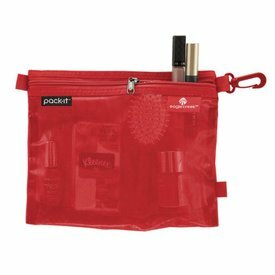 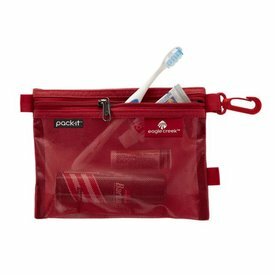 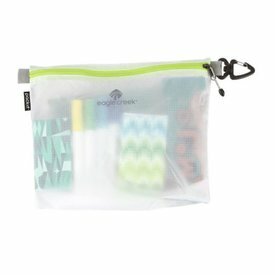 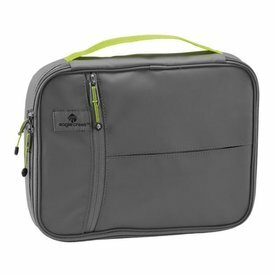 With a million-and-one uses, medium Pack-It Sacs are great for helping you keep track of toiletries, cords, books, and smaller items that tend to get lost inside your travel bag. 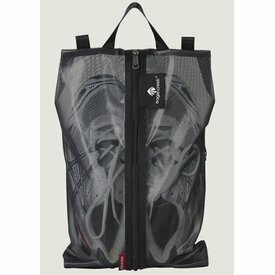 Keep your shoes stored away from other belongings with a Pack-It Specter Multi-Shoe Cube.